PLEASE BE SURE TO SELECT FEBRUARY 17th & MCKELVEY ELEMENTARY GIVEBACK WHEN COMPLETING BOOKING BELOW! Ultimate Ninjas is hosting an Open Gym Giveback event for McKelvey Elementary! 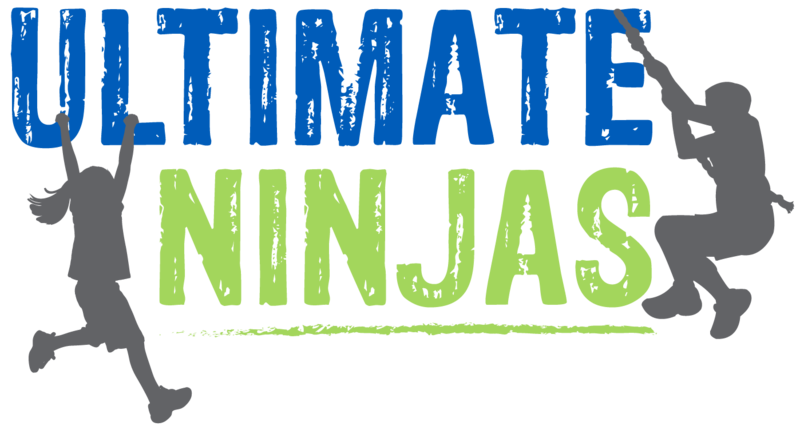 Have fun at Ultimate Ninjas St. Louis and support your school at the same time! For every ticket sold, 100% of the profit will be donated back to McKelvey Elementary.